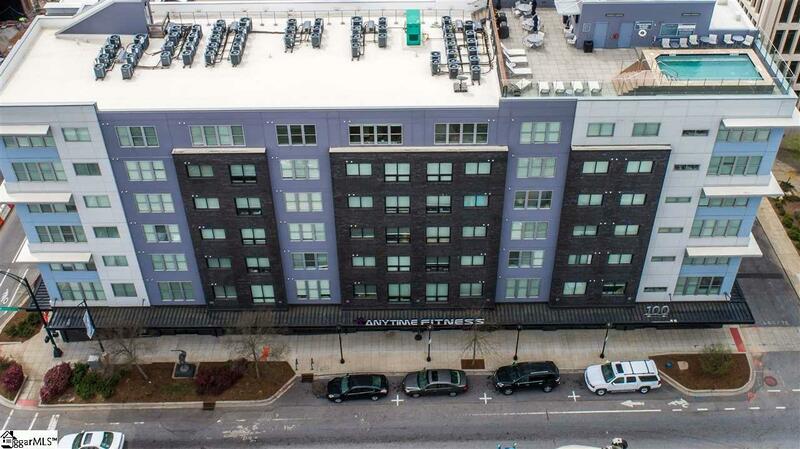 Have you given up on downtown living because of price tags? It is time to reconsider. 100 East Condominiums offer the downtown lifestyle you have been waiting for at an affordable price. Featuring recent upgrades, the condos boast modern, yet classic living options for a variety of buyers. 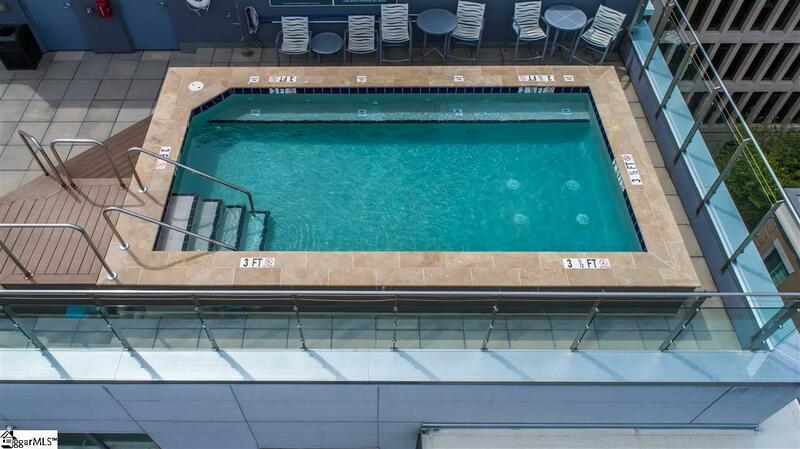 Enjoy quality amenities such as a private rooftop pool, unparalleled views of Greenvilles skyline, easy parking, and more. Each unit will have fresh paint, new stainless steel appliances in the kitchen, and new flooring. Additional upgrade packages for the kitchen and bathroom(s) are also available. 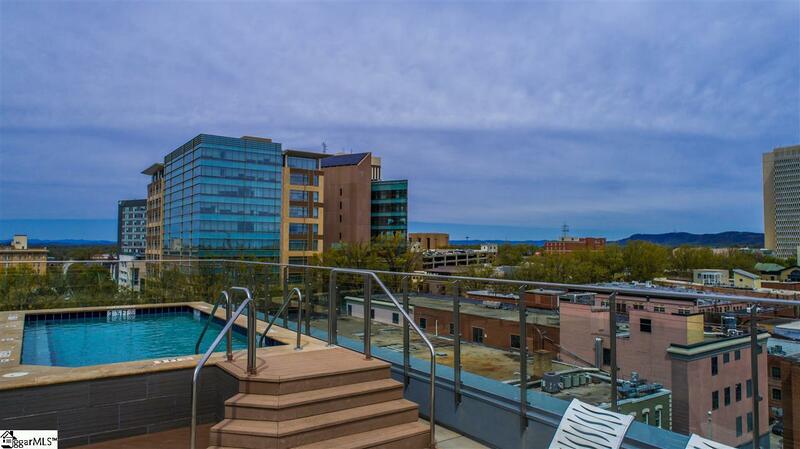 100 East offers premier access to the most coveted real estate in Greenville. 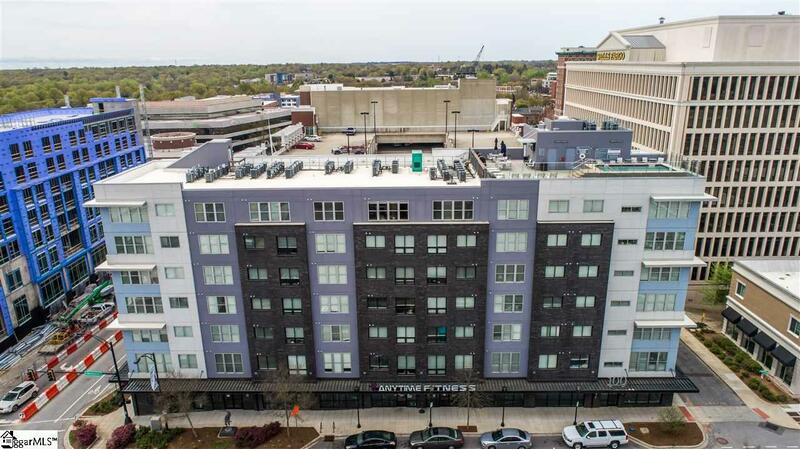 Do not miss your chance to own your very own piece of downtown!